Los Angeles, CA-based electronic pop artist Aradia dropped her timely and relevant video for CEO at the end of July. CEO is the first single off Aradia’s upcoming EP of the same name. The electronic music field is teeming with talent and Aradia has made a name for herself by composing and producing her own music. 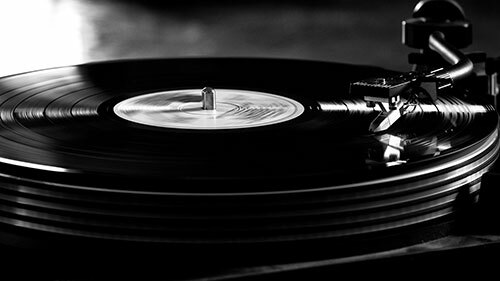 She tackles current subjects and flavors her observations with a dynamic blend of pop, house, and edgier electronica. Case in point, CEO in song and video form which proudly delivers the message of empowerment to women – and any individual, really – to be their own boss and take care of business, no matter what the obstacles. It’s a positive directive couched in a retro-tinged synth-pop style. A punchy beat, clacking percussion, and dreamier synths back Aradia’s clear and melodic vocals on the verses. She sings, “I can kick it like a boss now, baby” before the chorus takes off with a Motorik bass line and starry synths sprinkle. The video for CEO features Aradia taking control of her own life, working for herself and inspiring other women to do the same. Footage of her performing in front of the camera is interspersed with clips of her attending a typical men-in-charge office meeting and then her breaking free from that situation. 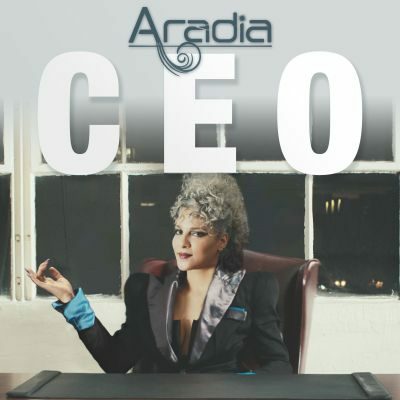 If you enjoyed CEO, check out the official website for Aradia by clicking here. Give her a like on Facebook by clicking here & a follow on Twitter by clicking here.